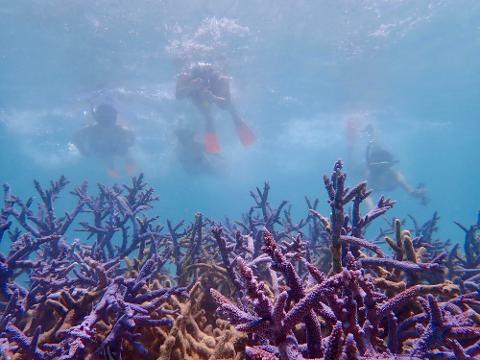 Turquoise Bay is known as one of Australia's best beaches for good reason: inviting turquoise waters, beautiful white sand and great snorkelling just off the beach. 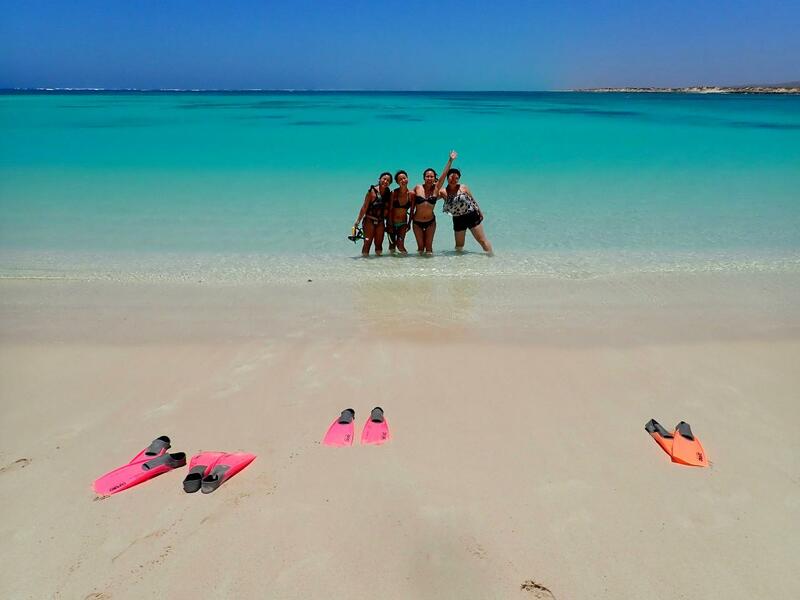 Our Turquoise Bay Snorkel Tour is perfect for people looking for a guided snorkel experience, with experienced instructors who know the area intimately, and will show you how easy it is to safely enjoy the underwater wonderland of Ningaloo Reef. Tour departs from your Exmouth accommodation. Pick ups start at 8.45am, return to town 1pm.